2. Including Chinese culture related subject matter. Please fill out the submission form and email it back to submission@filmingeast.com. When the submission form is received, an invoice of submission fee including bank details will be replied via email. Final Screening: We currently accept MOV. Other formats are TBC. If your film is selected to be screened at the Film Festival, the films must be in .MOV or MPEG in 1080p. Due to increasingly high standards of screening specifications in mainstream cinemas, we cannot accept or screen films that are not 1080p. The Filming East Festival (est. 2007) is a registered film exhibition organisation in the UK, which aims to promote Chinese language film in the UK and in the West, whilst providing a platform for Sino-Western what does communications and collaboration in the film industries. Chinese Arts Now (CAN) is a platform for British Chinese artists, which encourages transnational collaborations and to support and inspire a new generation of aspiring Chinese artists to pursue careers in the arts. CAN produces and curates high quality art that is imaginative, diverse, vibrant and accessible, and which reflects Chinese stories and elements in contemporary and innovative ways. It is the go to organisation for experimentation rooted in the classical tradition. 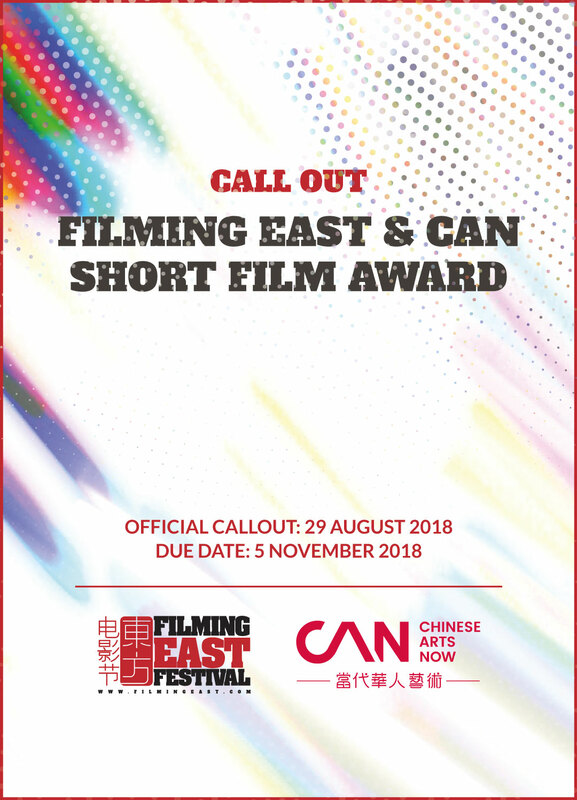 In 2019, Filming East Festival and Chinese Arts Now will collaborate to screen a series of Chinese language films in cinemas around central London, plus Q&A and workshops. Founded in 2007 and sponsored by the UK Film Council, the first Filming East Festival took place in Oxford, England. The Lord Mayor of Oxford opened the festival, and Ms Yixi Sun was appointed as the festival director. In 2009, the Filming East Festival partnered with the British Academy of Film and Television Arts (BAFTA) and co-presented the “Focus on China” programme of film premieres and forum discussions. 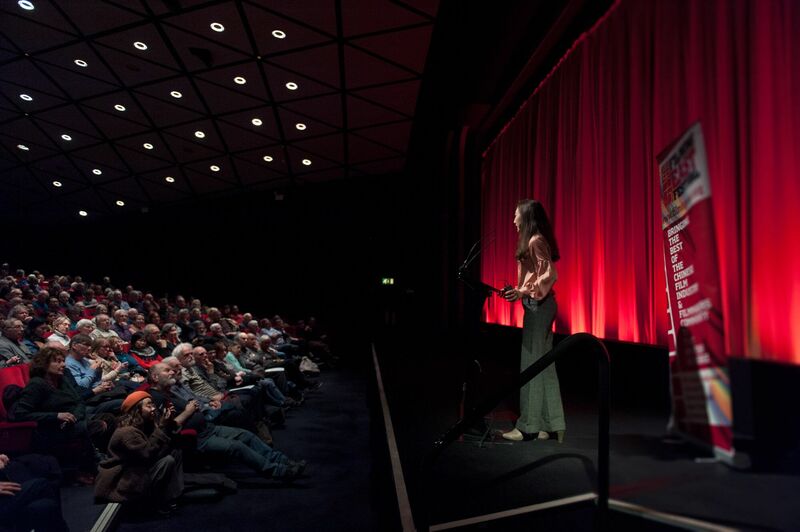 Since 2012, the Filming East Festival has become a long-term partner of the British Film Institute (BFI), raising awareness of Chinese cinema to the British and international audiences. The Filming East Festival screens films that reflect the cultural richness and diversity of Chinese speaking regions. To date, the festival has screened hundreds of feature films in the UK and has gained an ever-increasing audience, with partners in the film industry and in the press extending across cities in the UK, supporting its successful delivery of film showcase and forums. In 2018, the festival expands the services to provide international PR for Chinese language films and PR consultancy for foreign cinema to enter the Chinese market. Originally founded in 2005 as a not-for- profit arts organisation (formerly Chinese/Chinatown Arts Space) to develop and commission excellent contemporary British Chinese performing and visual artists, and to create a bridge for collaborations with artists of Chinese and East Asian origin, CAN is the first National Portfolio Organisation supported by the Arts Council England representing British Chinese artists. There is a fantastic pool of talent of British Chinese artists making innovative work. There is not yet a platform for that talent to be represented. CAN aims to be that platform. In the past CAN has built an extensive network of partner organisations interested in Chinese talent, for example Southbank Centre, Linbury Studio, Tamasha, Yellow Earth, Dance Umbrella, The Place, PRS Foundation, Asia House and Chopsticks Club. CAN also has a close relationship with regional companies such as Pagoda Arts and the Centre for Chinese Contemporary Arts in North West England.